A beautiful 18″ x 24″ poster by Tuckey’s illustrator Rod Cole. 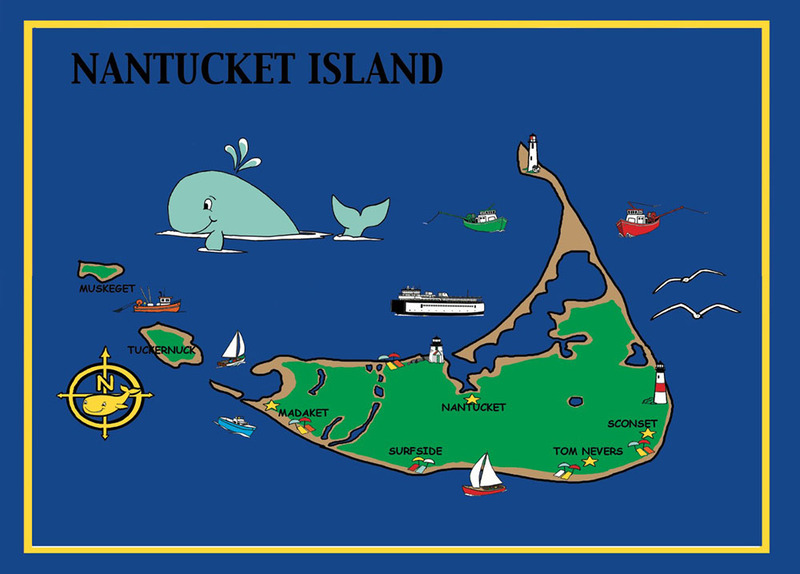 Tuckey loves Nantucket and has so much fun playing in the clean, sparkling blue waters. He also delights in watching families safely sailing, fishing, kiteboarding and building sand castles on the white sandy beaches. This poster in your home will rekindle your memories of all the enjoyment you had visiting Tuckey and Nantucket Island.